We’re providing a much needed upgrade to capital markets through the use of security tokens and blockchain technology. 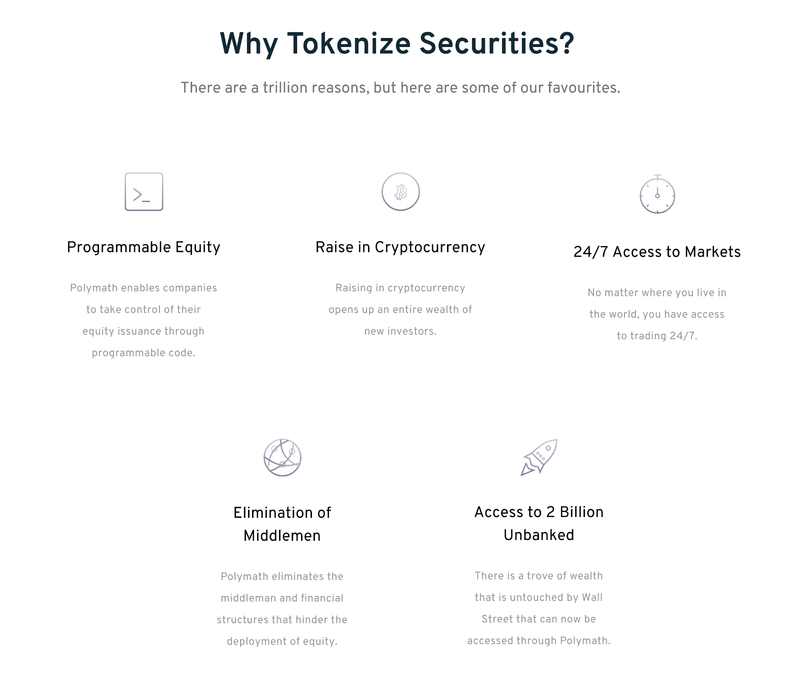 With security tokens: secondary markets can develop around private securities to provide investors with increased liquidity; middlemen and inefficiencies are eliminated through automation and a fully digital tech stack; and all dealings become transparent through the public Ethereum blockchain. We are creating a financial world with increased liquidity, efficiency, and transparency. Our strength is taking a realistic, business focused approach to building a product. We understand that we are still in the very early days of blockchain technology, and we need to keep users in mind. Not everyone knows how Ethereum works, what a token is, or how to use MetaMask. Much of our team have backgrounds in finance, in law, and in building successful technology companies. We bring all our experience together to create an incredibly easy-to-use product. Using the Polymath Token Studio, business have registered over 150 token symbols and deployed over 60 security tokens on Ethereum mainnet. We want to continue our success by making it even easier to create securities, which we’re accomplishing by growing our amazing team, and by partnering with the best service providers we can find. It takes many parties to successfully create, issue, and manage a security and we continue to add great partners to our platform like BitGo, Prime Trust, Pegasus Fintech, and Homeier Law. What’s the added value of Polymath in comparison with other competitors? Polymath provides a self-serve platform for anyone to create their own security token. 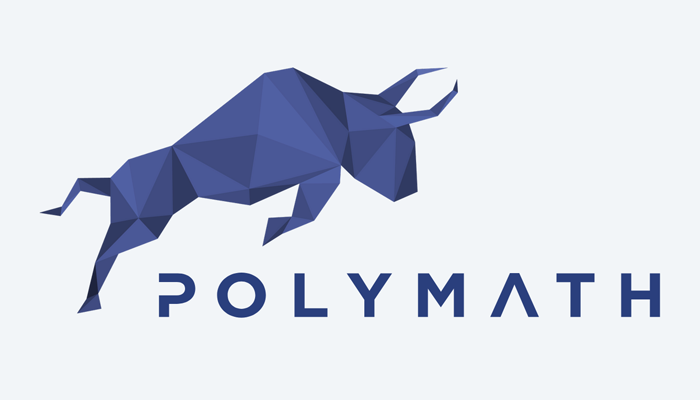 Polymath’s competitors function more like advisory services, helping issuers with all aspects of capital markets advisory, legal, marketing, and technology, whereas Polymath is squarely focused on the tech. 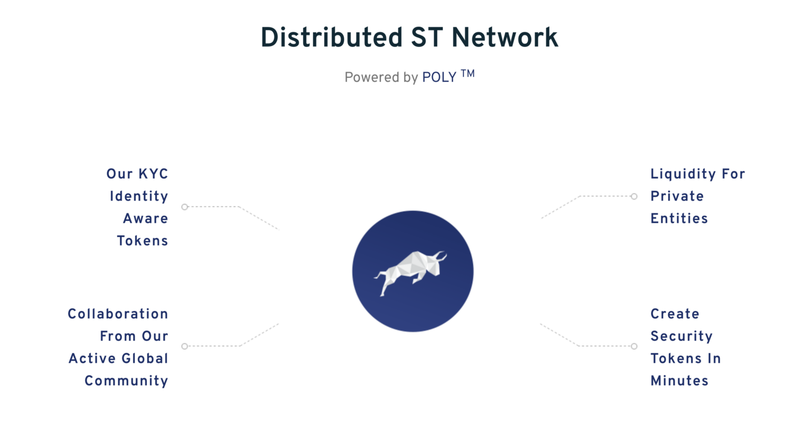 Issuers utilize the tools within the Polymath Token Studio to create their own token and Security Token Offering, and in that way, Issuers can work with any third party service providers they desire. See the photo below. Issuers can choose their own Advisor (typically a broker-dealer), Legal team, KYC provider, Marketing team, and Custody provider, and the platform provides them with warm introductions to each of these providers if they are interested. Issuers are not required to create a partnership or business development deal with Polymath to use the Token Studio, and they never have to speak with us (unless they want to, and we would be happy to oblige). We are focused on making it easy for companies to create security tokens and conduct security token offerings. Additionally, we are focused on giving companies the tools they need to stay in compliance with regulations in both the primary market and secondary market, which gives issuers and regulators confidence in this technology. We’re considering ancillary services like incorporation, cap table management, and more as our customers express interest, but for now we are the place to go to easily create a security token and find an audited STO smart contract. Our service and protocol was built with scalability in mind. As we are purely a technology platform, we can scale to as many users as required. A caveat to that: In secondary markets where we anticipate there to be large amounts of trading volume, there are scalability concerns today related to Ethereum. We remain excited about the scaling solutions coming to Ethereum, and are looking into exploring different blockchains we wish to support for additional scalability. Evaluation of the current scenario for Polymath and the blockchain industry.